Rest assured, once you take this Ford F-150 home you will know you've made a solid investment. This Ford F-150 has been smoke free since when it was new. This vehicle, like all vehicles that we offer for sale, undergoes a comprehensive and stringent MULTI-POINT INSPECTION before putting it out on our lot. With the 3.7L V6 SOHC 12V engine you will get excellent fuel economy and have plenty of power for tough traffic. Grip the road like never before with this sports tuned suspension. Feel like royalty in the luxury of this vehicle. A real cream puff with a perfect exterior, you are going to have a hard time finding a nicer vehicle than this. The interior is in perfect condition without a spot on it anywhere. Appearance can mean a lot. This exterior is free of rust, dents, and dings but does have some minor blemishes barely noticeable to the naked eye. This interior has wear but is 'cleaner than a whistle' with no stains, tears, or rips. 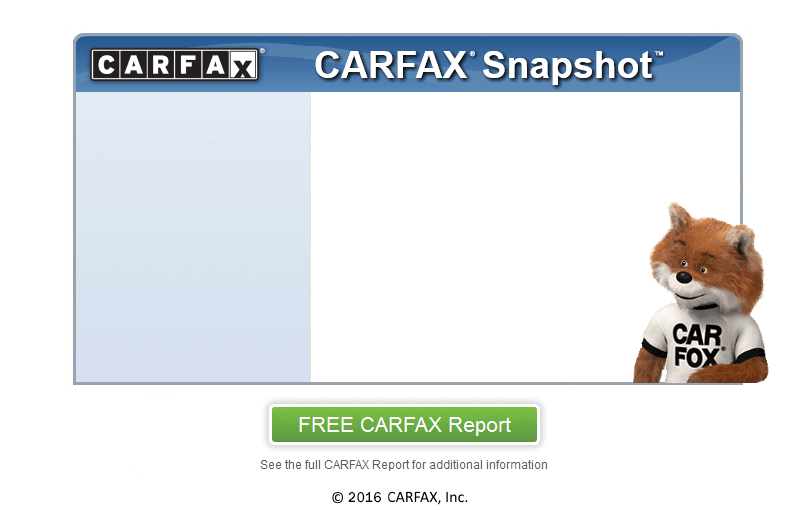 At J & E AUTOMALL, we secure your confidence by running a CARFAX report on every vehicle. Be sure to ask us about our optional extended warranty packages that are available and at very affordable prices. GUARANTEED FINANCING for all types of credit. Call today for more information. Get great financing and low monthly payments on this F-150 with approved credit. Call us today at (603) 508-6750 for more information. Come swing by today and check out this great deal, we are only minutes from Burlington!